Click on the picture below to view the album. Photo credits: Chinh Do. Video of Hon Vong Phu performance, and kids checking out the booths. Click here for HD version. Spend an enchanting day in Asia, as music comes alive. 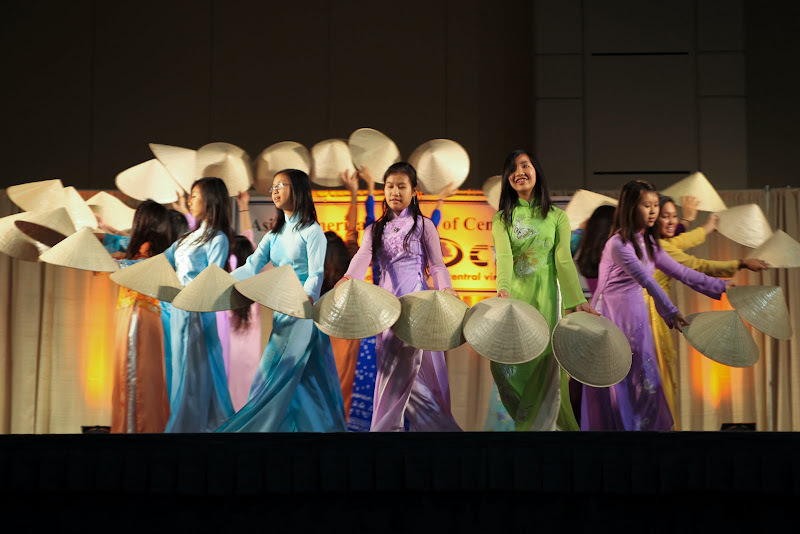 This year, Vietnam is the featured community so please attend the event, enjoy delicious authentic Asian cuisine, have fun, and give your support. This event is open to everyone and there is no entrance fee. If you are on Facebook, please help spread the words by forwarding this Facebook Event Invitation to your friends.